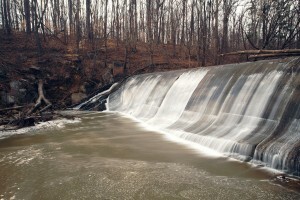 I had a class in Silver Spring, Maryland this past Tuesday and made note of a very scenic dam off of Colesville Road. I definitely made a point to stop and take a few snaps on the way home. 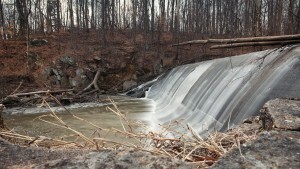 These shots are of Burnt Mills Dam, which is a part of the Rachel Carson Greenway Trail. 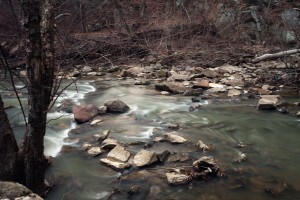 Shot with a 5DII and 17-40 f/4 L with B+W circular polarizing and ND8 filters.  Please feel free to click on each image to view at a larger size.